Circus Productions » Los Angeles for Lost Angel Less! 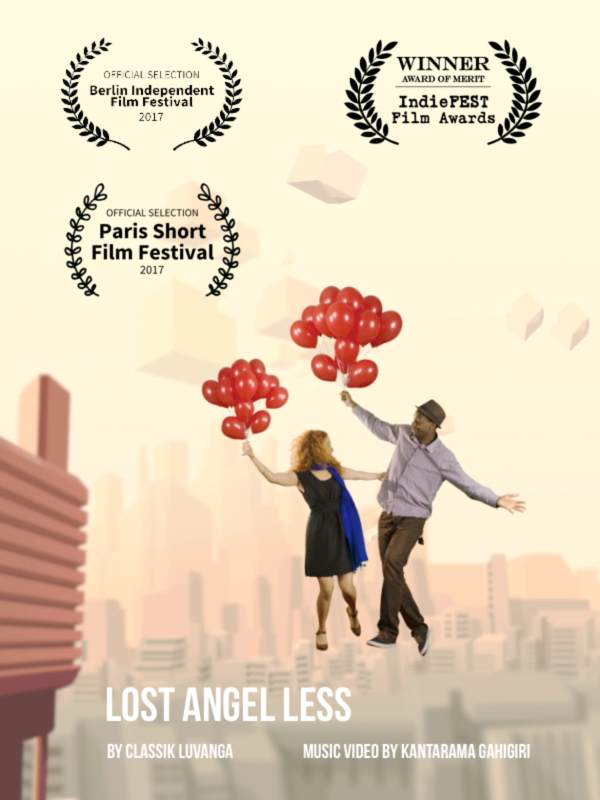 Lost Angel Less wins an AWARD OF MERIT at IndieFEST Los Angeles and at the same time BEST ANIMATED SHORT at Berlin Independent Film Festival (BIFF) in February 2017. On Valentine’s day… #electrofunk, #love and #red #balloons! Thank you all for your support, I love you!